These are essential patterns if you are planning a trip tp the Highlands and Islands. 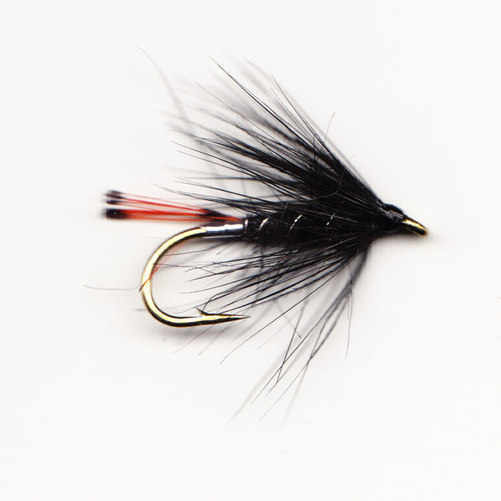 Larger flies will tempt the bigger fish on any wild trout loch, use one on the point with smaller wets on droppers, useful in a big wave the heavier point fly anchors the cast. 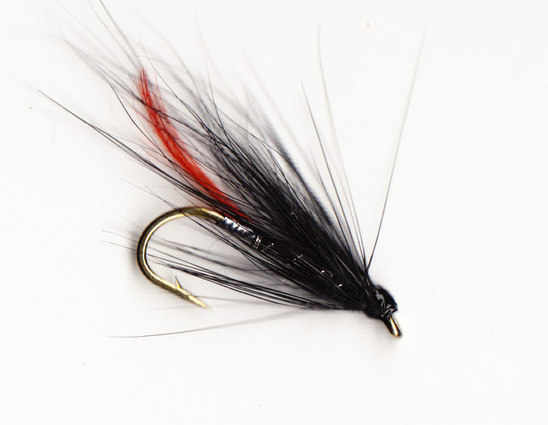 Use in saltwater for sea trout or any other marine preditor, the same sea trout will take them in the river, fish on an intermediate line in the slow dubs at the edges of fast water, deadly in a flooded river running off. Larger flies are good in a big wave. All these patterns are tied on heavy medium shank wetfly hooks, strong enough to land all gamefish.